When most people think of the word “sustainable community”, they likely think of a bunch hippies sitting around eating organic vegetables from their garden, milking goats, having babies at home, soaking in mineral hot tubs and probably cooking on wood burning stoves and living in tipi’s. These community’s are out there and as many of you know are close to my upbringing. The hippie commune is definitely the root of a sustainable community, but the modern day sustainable communities are all that and so much more! There are actually over 192 sustainable communities in the United States alone that are leading the way and showing us all how its done today. What is a Sustainable Community? The key words here are first “sustainable”: avoidance of the depletion of natural resources in order to maintain an ecological balance, and then “community”, a feeling of fellowship with others, as a result of sharing common attitudes, interests, and goals. So sustainable communities are a place where people with the common respect for our planet and their well being come together to create a larger presence and feast in a higher state of living together. These community’s may be started by one individual who has the vision, but it’s run by and upheld by the people who have come together with a common vision. 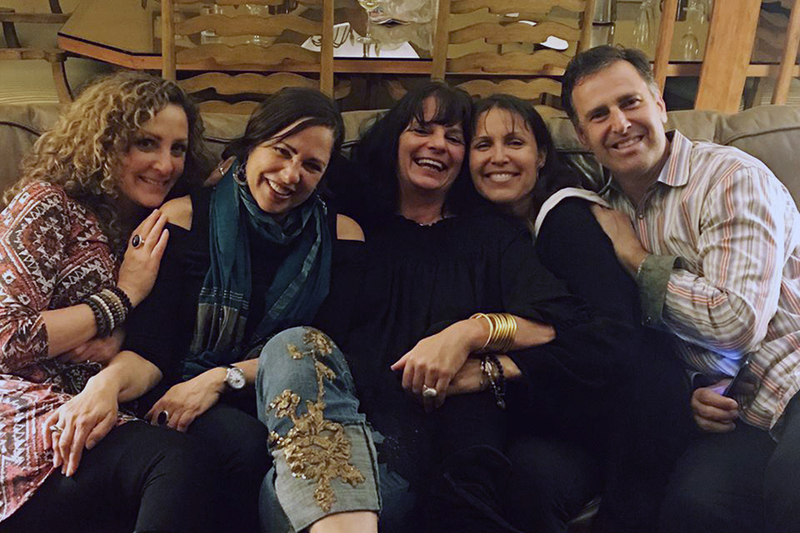 Back in March, the ever awesome Green Spa Network brought us on a post show exergen to this amazing sustainable facility just north of Atlanta, known as Serenbe Organic Farm and Sustainable Community. Serenbe is a place where small town living meets big city amenities, all while being off the grid. The New York Timescalls it an “utopian experiment in new urbanism”. And I would have to agree. The smiles on our faces are definitely a reflection of perfection. I feel that the power of conscious community stimulates us on a cellar level as a result of the 360 degree intelligence that satisfies our whole human. Serenbe is truly a reflection of sustainability attained. The Serenbe vision started back in 1991 when founder Steve Nygre and his wife came across the property that Serenbe now sits on. The two were instantly inspired and today over 400 residents call this land home. We had the privilege of going on a personal tour given by Steve. It was awesome to have the founder himself share his story and his amazing realized vision! While touring through Nygren’s masterpiece, we had an enlightening realization about just how attainable authentic living really is. 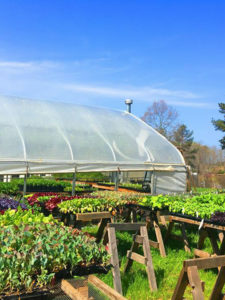 Although it may not be feasible for everyone to pick up and move to a sustainable farm community, there are subtle changes that we can all make on a daily basis to improve our well being and become more engaged with life, our community, and our earth. I came back and started a little garden and brought about eight new plants into the home space and started composting. This may seem little but being engaged with life means thinking about all of the choices that we are making on a daily basis. 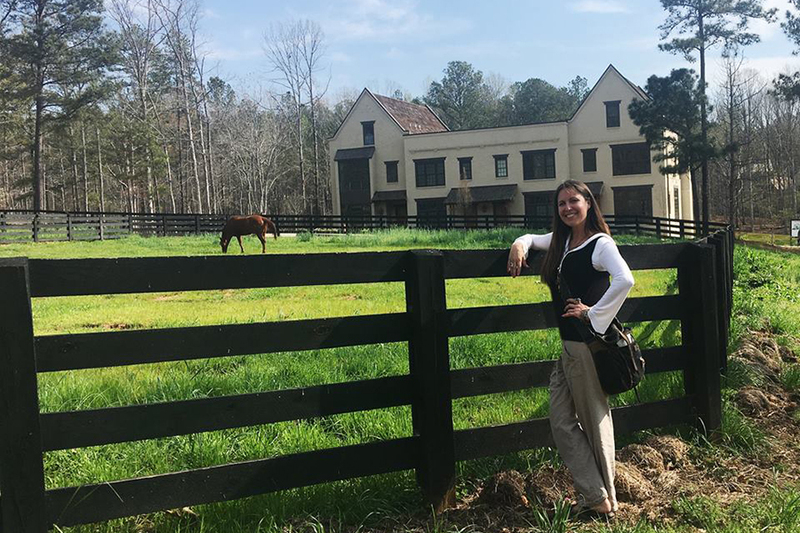 It was exciting to be inspired by Serenbe and to experience this lifestyle as a community. And it was stunning to see people creating this lifestyle for themselves. Thank you beautiful Serenbe for making your dream come true and sharing it with the world!